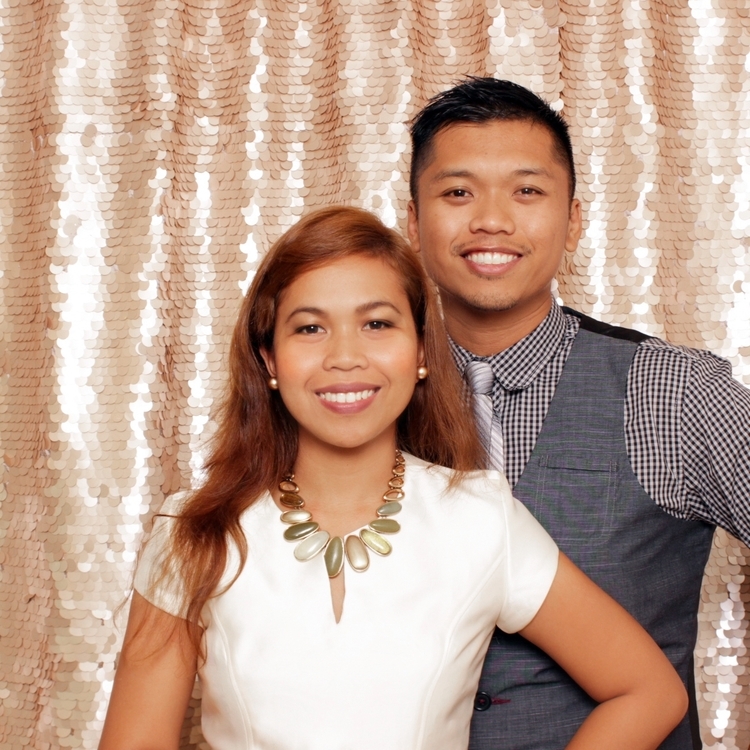 CONTACT | BOOK — HNL Photobooth Co.
ready to reserve your photo booth? HNL Photobooth Company is owned and operated by Charles and Nikki Lat based out of Oahu, Hawaii. HNL was created out of a desire to provide a premium high quality photo booth experience for the entire island of Oahu. Please visit our packages page or our frequently asked questions page for more information about our services.